Recently I received a request from Preethi Kitchen appliances to review their product Preethi Zodiac Food Processor. 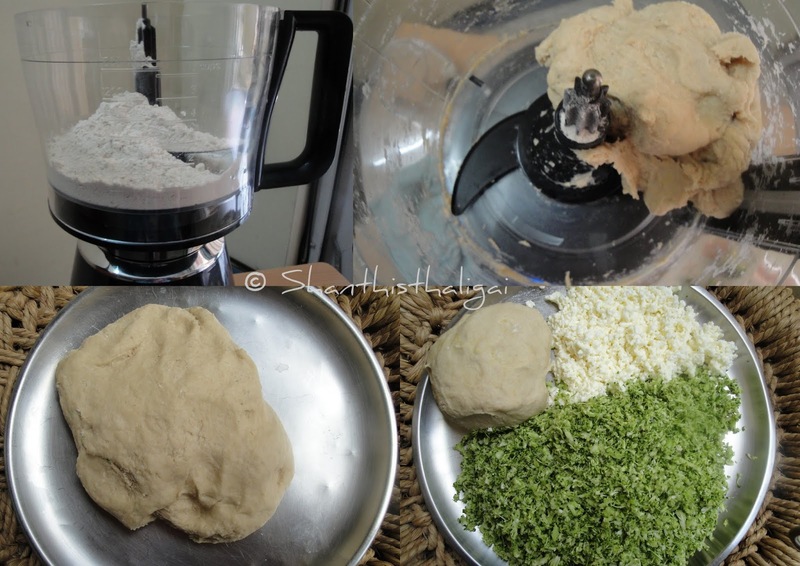 I received the product from them and after using it for quite sometime, I am sharing my experiences and personally feel that Preethi Zodiac Food Processor is a good companion in kitchen. Preethi Kitchen appliances,the iconic brand, have recently launched their food processor appliance named PREETHI ZODIAC MIXER GRINDER. Mixie/grinder has become inevitable in any Indian household. 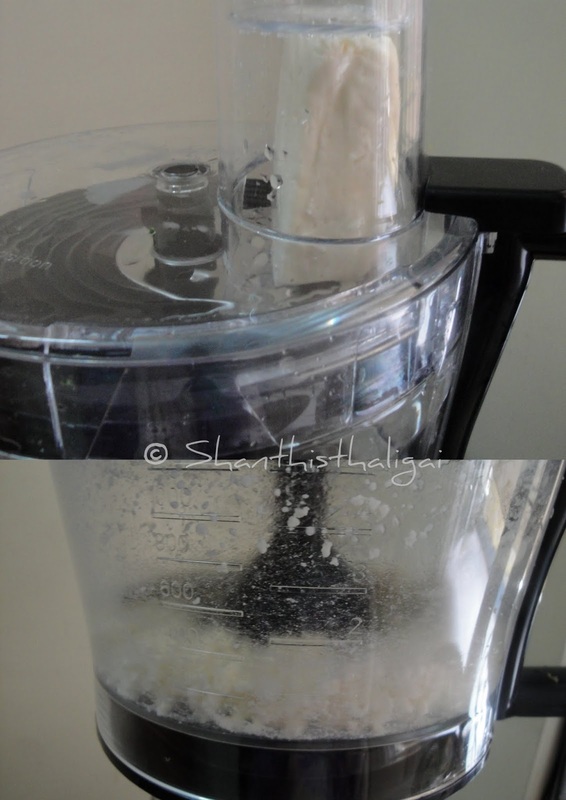 So, what’s the difference between mixie/blender and a food processor? Mixies/blenders are used for making purees, smoothies, grinding etc., whereas food processors excel at grating, shredding, chopping, kneading, mincing, pureeing, grinding, herbs chopping and so on. The Master Chef Jar is very attractive. The atta kneader attachment kneads even stiff dough within a minute as the product has a heavy duty motor. As it is kneading in high speed, the rotis also turn out to be soft. The dough is just like traditionally kneaded dough. With the right attachment, it chops, shreds, grates and slices paneer, cheese, vegetables and fruits quickly and easily. I was surprised to see everything done in just few seconds, you can say it as a record time. The wide mouth design of the master chef jar enables to hold more quantity and makes cleaning process also very easy. An added feature is the citrus juicer. It fits in the master chef jar. Note: Blend in batches if you have to do in large quantities. Wet/dry/chutney jars: It grinds really fast and smooth. I ground half kg. soaked millets and rice in less than 2 minutes, similarly the powders. Build: Very sturdy. So no jerk / vibration. I can say it as a multitasker and a stylish addition to home. It is easy to use, assemble and clean. I would recommend Preethi Zodiac as an essential home appliance and a must in any kitchen which makes kitchen work simpler. 750W Motor - Superior performance, 5 year motor warranty; 2 year product guarantee. Disclaimer: This review is done on request from Preethi Kitchen appliances. This review is my personal experience. Use your own discretion before buying the product. 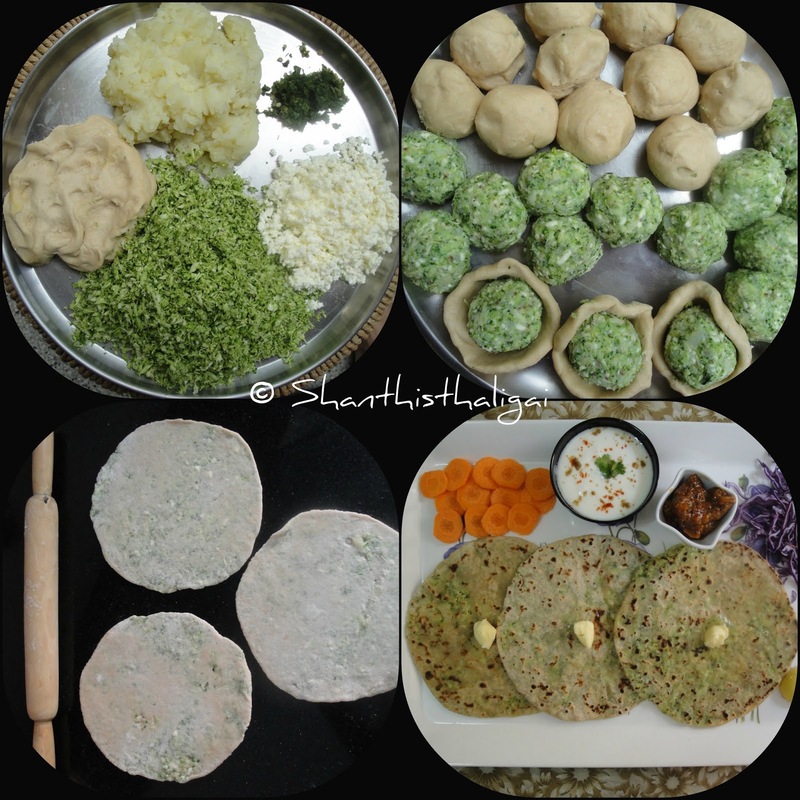 HOW I MADE BROCCOLI PARATHA IN LESS THAN 10 minutes with Preethi Zodiac Food Processor? I grated paneer in 10 seconds, broccoli in 15 seconds, sliced carrots in 5 seconds, shredded red cabbage in 5 seconds. I smeared oil on the inner surface of the mixer and blades. Added the flour and salt. Switched to 1st speed, added water little by little until the flour came together. Did not add water after that. Pulsed 4 to 5 times to finish the kneading and switched off. This was done in a minute. You get a non-sticky dough and soft rotis like the traditionally made ones. All this work was done by Preethi Zodiac Food Processor in less than 3 minutes. 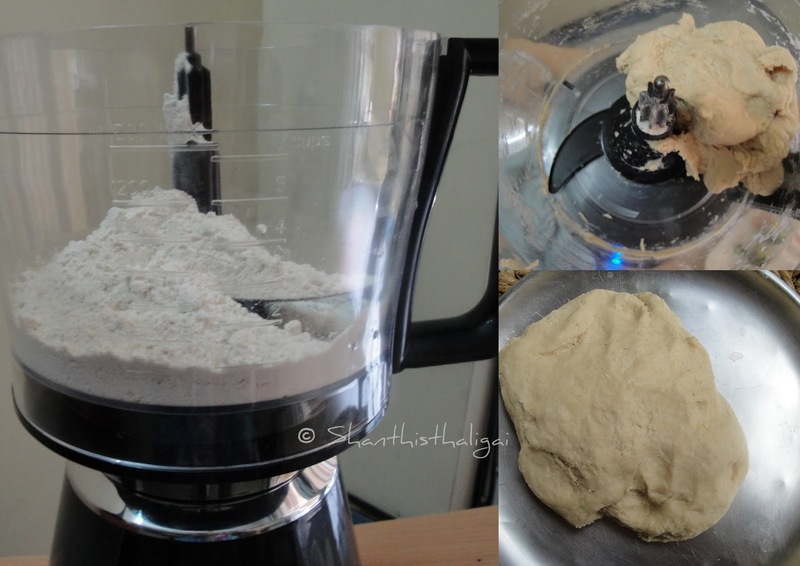 Knead atta with salt and little water to a medium soft dough. Keep aside. Wash paneer well, grate it, and squeeze out the water completely using your hand. 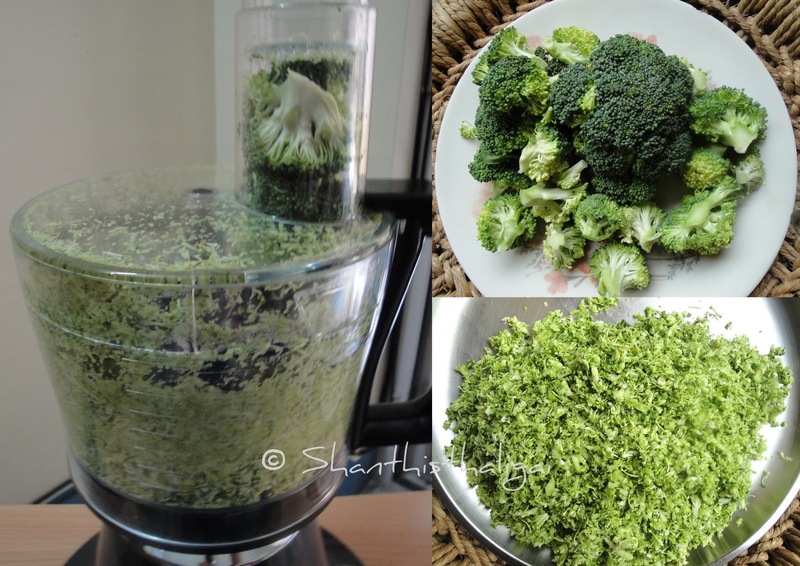 Wash broccoli and grate it. Boil potatoes, peel the skin and mash it well without any lumps. Grind coriander leaves and green chillies coarsely without adding water. Mix all ingredients alongwith ajwain(omam), chilli powder, garam masala and salt. Your stuffing is ready now. Take medium -sized balls from the dough, shape it to a cup and fill it with stuffing and close it from the sides. OR you can also roll the dough to small puris, fill the stuffing in the centre and close it from the sides. Dust the balls with wheat flour, and roll it out gently. Heat a tawa, place the rolled paratha, allow to cook on one side, and when the colour changes, flip it to the other side. Spread some ghee on each side, flip and cook till done. Serve hot with curd topped with chaat masala, roasted jeera powder and chilli powder OR tomato sauce OR tomato ketchup OR pickle OR any side dish of your choice.